← 5-Ingredient Healthy On-The-Go Granola Bars! My beautiful sister Jessica, married her soulmate Cole, on June 27th. 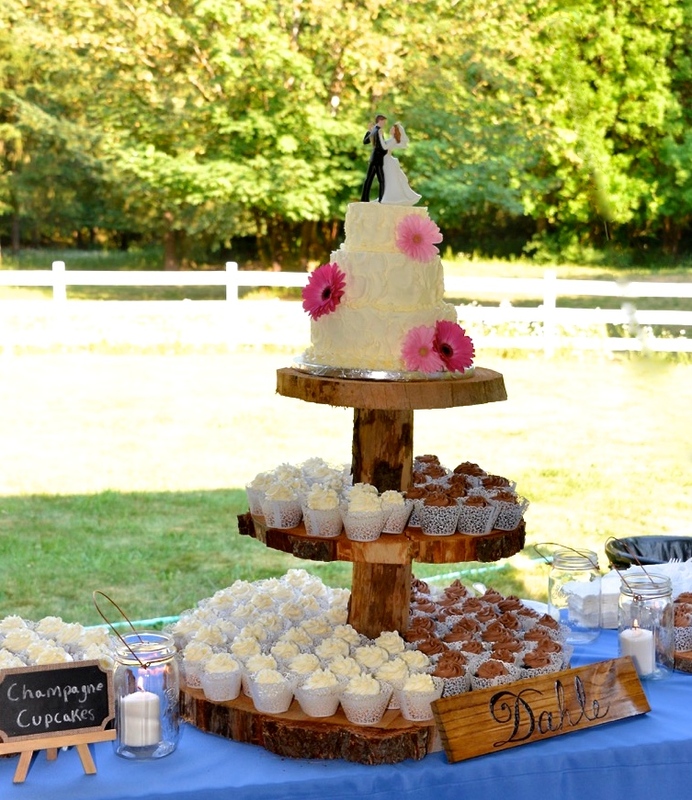 I was honored to make their wedding cake, and cupcakes. Now, I’ll share with you a few tips on achieving the frosting style of this cake, and how to properly stack your cakes at home. 1. 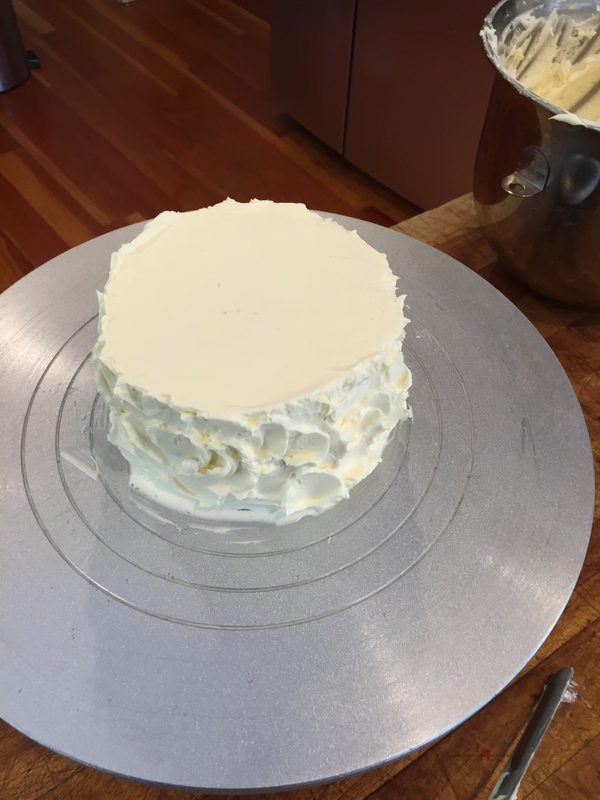 For each tier, crumb coat the cakes, and make sure they spend at least 20 minutes in the refrigerator, before frosting again, or stacking. This will make the tiers much easier to handle. 3. 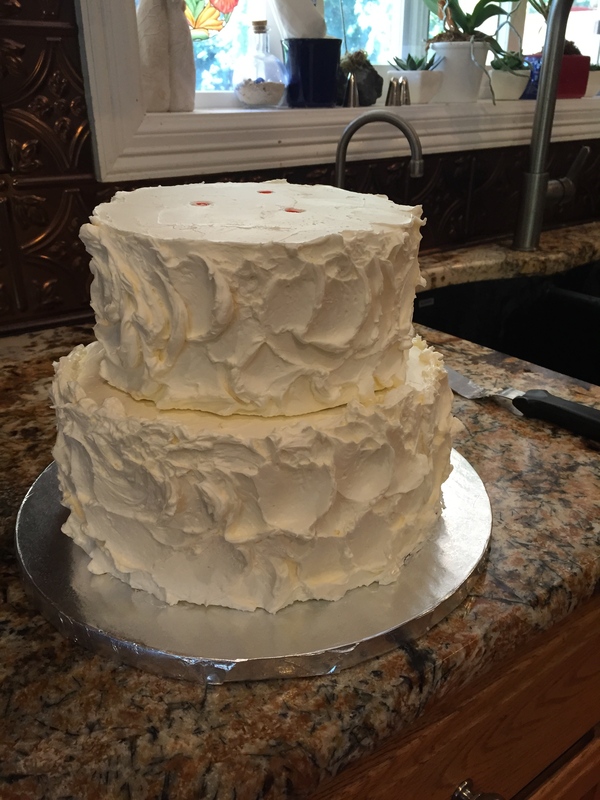 For supporting your tiers; This cake was made with 9″,7″ and 5″ rounds, I did not use heavy fillings, and the cake itself was fairly light. Therefore, I only needed thick straws as dowels for my cake. 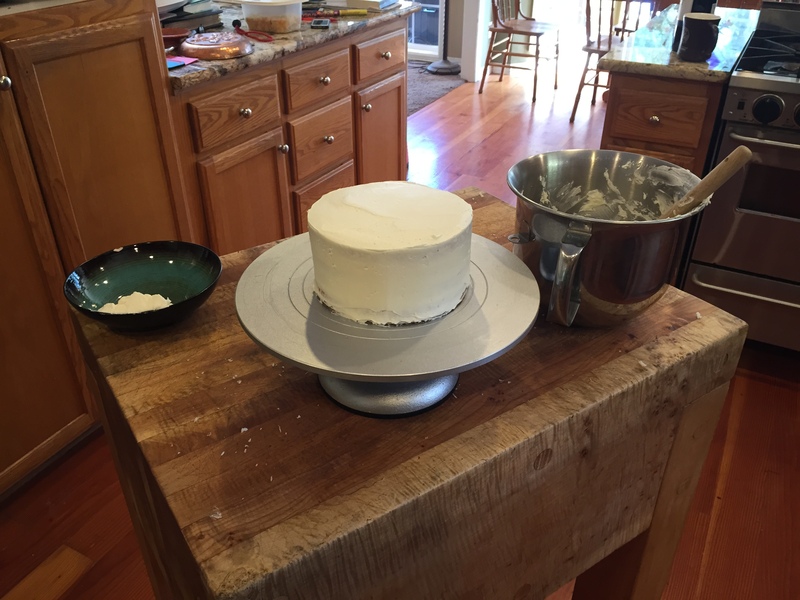 I inserted three into the base, and three into the second layer, before stacking the cakes. This created plenty of support for the cake! I highly recommend using straws as support in light cakes, for that are much easier to cut, and handle. I have attended the San Francisco Baking Institute’s course on wedding cakes, and every cake we made in that course, was supported by these types of dowels! Happy Baking! Comment any questions!